Shares in Ecuador-focused miner SolGold (LON:SOLG) got a fresh boost Friday after the company updated the market on its Cascabel copper-gold project and announced it had received an initial approval to list on the Toronto Stock Exchange (TSX). Assay results from SolGold Cascabel asset, which has been compared to Rio Tinto’s world class Oyu Tolgoi copper mine in Mongolia, yield positive results. 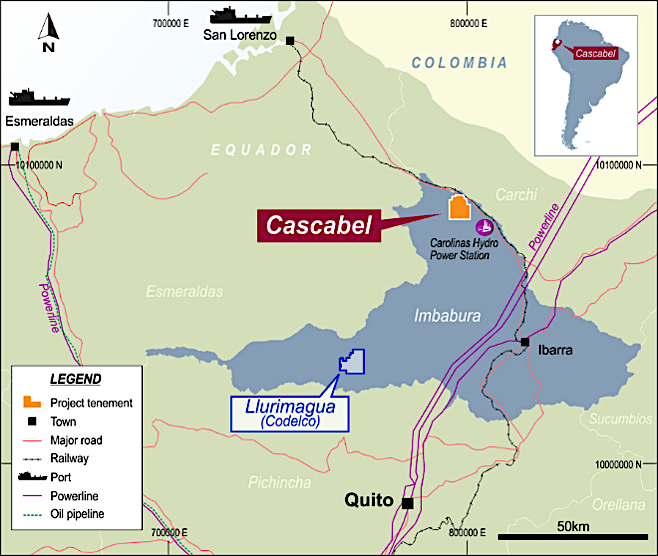 While results from Hole 23R at Cascabel were delayed in the laboratory, the company said Hole 24 and 25 samples show a robust mineralising porphyry as well as a high-grade panel of intense bornite mineralization. Having climbed almost 64% since the start of the year, investor sentiment towards the Australian gold miner appears to be quite positive. The Australian gold miner also reported that it very soon would start trading on the TSX, which could help the company reach more Canadian investors and in turn boost demand for its shares over the medium term. 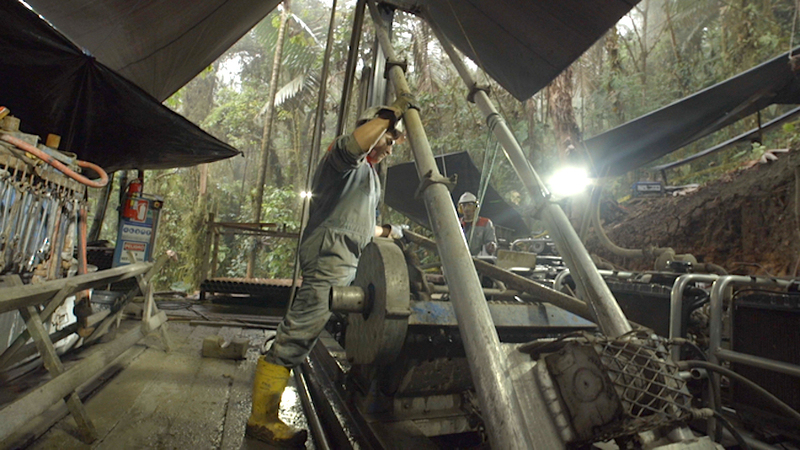 “SolGold's strong operating capability, 85% ownership of Cascabel, extensive tenure position over a large portfolio of other promising copper gold porphyry across Ecuador, strong cash position and the endorsement of the company by one of the world’s most accomplished block cave copper gold miners, Newcrest Mining Limited, combine to make the pending TSX listing a milestone,” CEO Nick Mather said in a statement. Having climbed almost 64% since the start of the year, investor sentiment towards SolGold appears to be quite positive, and the stock was steadily climbing Friday to trade at 39.25p in London at 2:40PM BST.